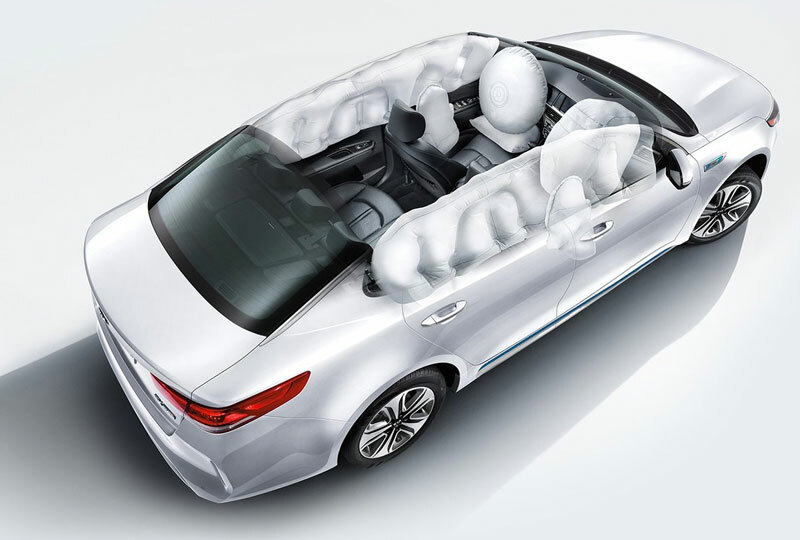 The 2018 Kia Optima Hybrid from Bev Smith Kia of Stuart, FL – serving Okeechobee, Fort Pierce, Port St. Lucie, Vero Beach, FL, and the entire Treasure Coast – is the modern sedan you’ve been dying to have. 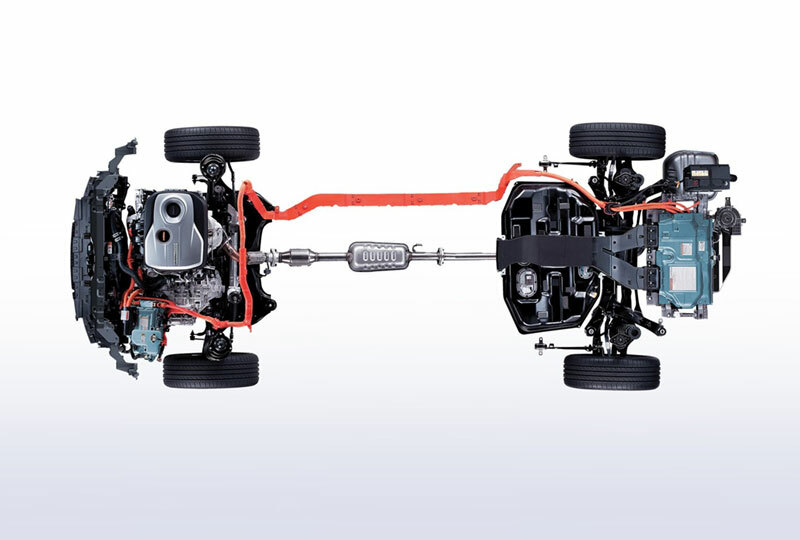 Jump into the next century with the 2.0L inline full parallel hybrid system and enjoy the benefits of 192 horsepower and selective drive modes, including Eco, Normal, and Sport options. A magnificent interior has all the special touches you’ve always wanted, including dual-zone climate control and welcome lighting. The available 60/40 split-folding rear seat expands your carrying capacity while the Smart trunk makes loading up even easier. 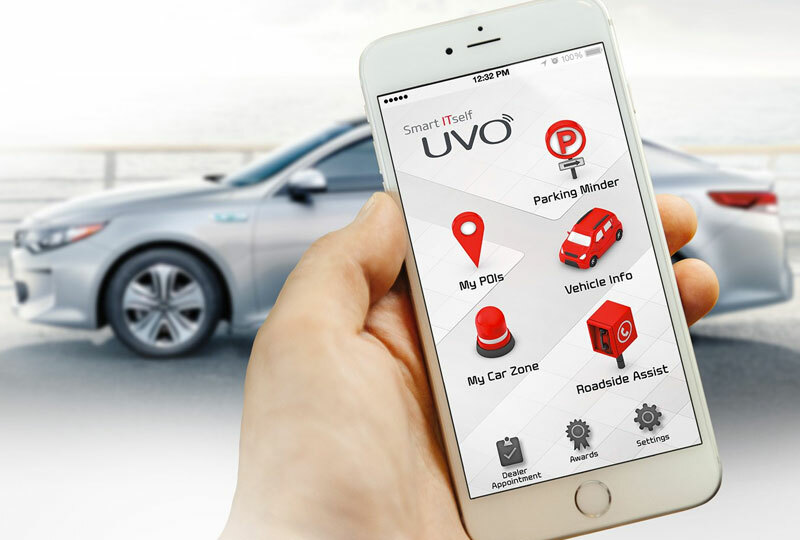 UVO infotainment is at your beck and call with Apple CarPlay and Android Auto support for your smartphone device. See better when you shift into reverse, thanks to a standard rear vision backup camera. Today is a great day to buy a new Kia. We’ve got a huge lineup of new 2018 models. Call us today at 833-207-3956 to schedule your test drive or visit the dealership at 3131 SE Federal Highway, Stuart, FL 34994. 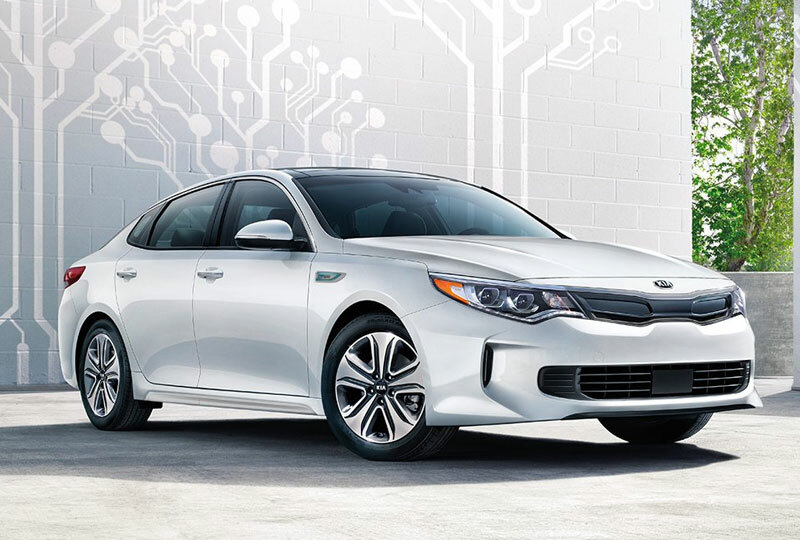 We'll show you how Bev Smith Kia of Stuart is saving you the most on a 2018 Kia Optima Hybrid! Advanced driver-aid technologies are not a substitute for safe driving, and may not detect all objects in front of vehicle. Always drive safely and use caution.